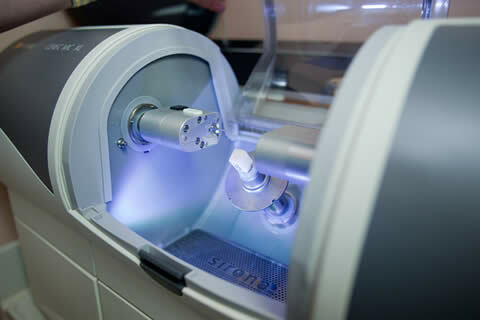 Using the Philips ZOOM whitening system, patients can have their teeth whitened at our dental practice whilst they wait. Alternatively home whitening kits are also available. 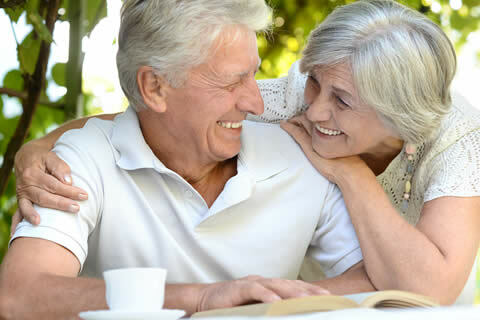 Crowns are used to restore a tooth that has become badly damaged. Bridges can be used to fill the gap when a tooth is missing.  At Quarry Rise Dental Centre, we understand people’s anxiety about visiting the dentist.